When you’re in charge of managing the deal, you need to manage people’s files, their expectations, and their stress. Track With Ease lets you collect e-signatures, send emails, share and create docs, track milestone dates, keep everyone up to speed, close the deal, and be the hero. Invite your clients, the brokers, the lender, the title co., so that everyone can instantly see the progress of the deal. Quick collect signatures from other parties, who can sign on their computer or mobile devices. Need to share disclosures, amendments or a recently signed document? Send a quick email with attachments to interested parties. Assign tasks to your team or the other transaction parties to keep the sale moving forward. Automatic follow-ups ensure each task gets completed. No more forgetting. No more long nights. View all your critical milestone dates across every transaction. Did someone miss an important date? We will follow up for you so you don’t have to. Did you receive the title work from the title co., great! With one-click, you can send email updates to all parties. Has a party not signed your rider yet?, we’ll politely remind them (automatically). Is there a process that you follow for every transaction? Of course there is. Replicate that procedure as a template so you get to-do lists and reminders every time. Select from a library of over 1,300+ legal forms that are in MSWord for easy editing within our cloud environment. Add your own personal legal library of forms for your firm and take your entire business with you. Any word document whether your own or in our forms section can be edited right within Track With Ease. Then simply assign the document to a Track, email it or send for a quick signature. You can word process and continue your workflow without leaving our cloud environment. Similar to your favorite messengers, Live Chat with team members, clients and other interested parties for quick efficient communication. Attach documents, send an emoji or GIFs, you’re in complete control. No need to make timelines for your clients and agents or send constant email updates. They can view the calendar to see what's happening next and sync critical dates to a personal calendar of their discretion. The deal is closed! Congratulations! Before moving on to the next, just archive this transaction to save it and remain ethically and legally compliant with your licensing board. From start to finish—from deposit to inspection and all the way through closing—Track With Ease helps you handle every last detail on time and faster than ever before. 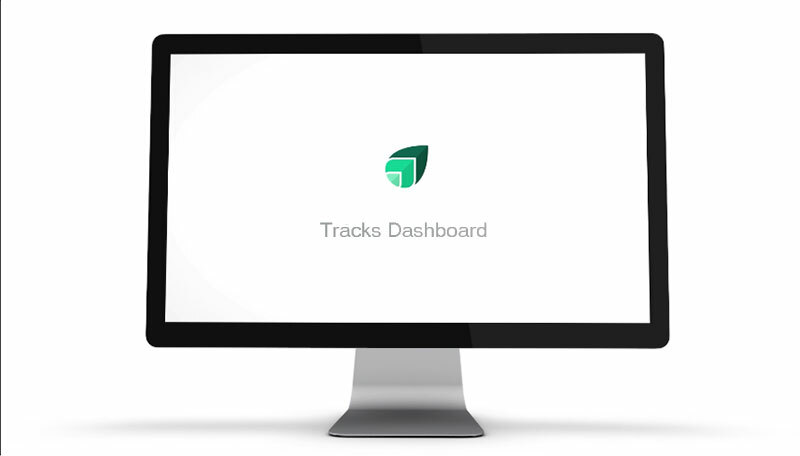 Track With Ease is built with state-of-the art cloud computing technology. You bring the grit. We’ll bring the tech. Increase your transaction volume and scale your business with incredible time-saving features. Impress realtors with your efficiency. Your data and all documentation is encrypted and securely stored in the cloud. Easily collaborate with your team, clients, and other professionals on the deal. We’re here to help you close real estate transactions faster, easier, and more enjoyably than ever before. Contact us to discuss your unique needs.